Ireland are now odds-on favourites to be crowned Six Nations champions after round three of the tournament. Whilst Ireland only just got over the line in Dublin against Wales, England lost to Scotland at Murrayfield in the Calcutta Cup. Now the Irish are the only unbeaten side left in the Championship, and are five points clear of England – although they have to play the English in their final game, so the overall title still looks wide open. Bookmakers have now cut Ireland from 5/4 to 1/4 to lift the trophy, and end England’s hopes of three successive titles. Eddie Jones’s men are now 7/2 to win the tournament having been 17/20. 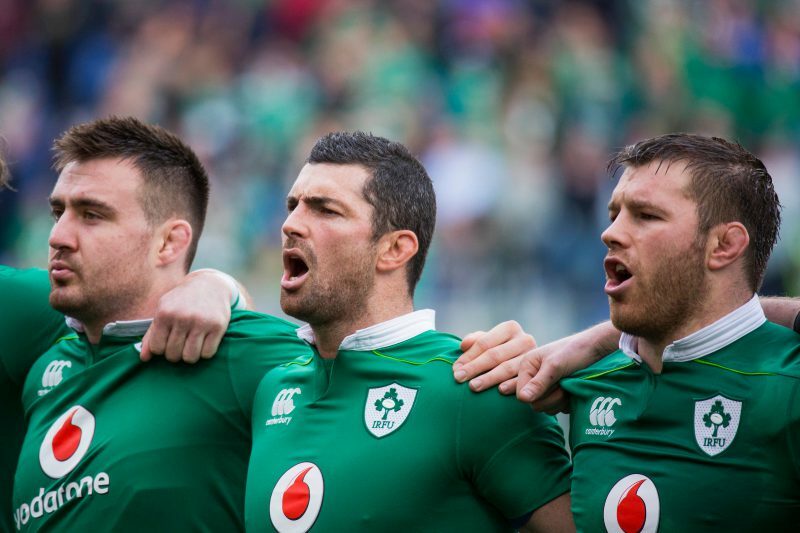 Lawrence Lyons, Spokesperson for BoyleSports commented: “The injury list didn’t get in the way of another Irish victory and we’ve been hit with a burst of patriotic support for the Boys In Green to emerge as Six Nations winners after their final game on St.Patrick’s Day. Odds accurate; 25/02/2018 12:00 am.